We have a preferred list of Specialist Trainers who work alongside the Exclusive Butler School in order to compliment the high level of expertise already offered. Cigars are the ultimate luxury, and Master of Havana Cigars, George, will impart his knowledge and expertise on cigar brands, their history and strength of flavour as well as cigar etiquette. 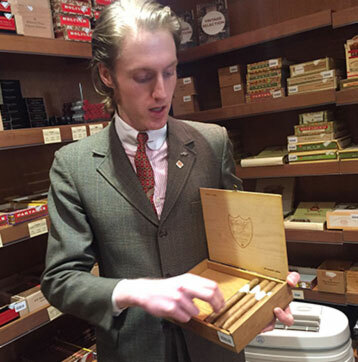 Students will be shown the traditional and correct fashion of presenting and serving a cigar, the correct way to light a cigar as well as storing and aging cigars. George currently works for one of the most respected names in the cigar world, who opened its first tobacco shop in London in 1947 and have been trading in fine tobacco and smokers' accessories for over 225 years. Carrie’s career has provided her with the opportunity to work in Royal Palaces in the United Kingdom and the Middle East. This now provides her with a wealth of experience to draw upon in future endeavours. Starting her initial VVIP private household experience at Buckingham Palace and other Royal Residences in the UK, including Windsor Castle, Carrie was employed in a supervisory role, providing an excellent opportunity to witness and observe formal service at its highest level. This led to Carrie’s first Middle Eastern formal service position within a prominent Royal household. 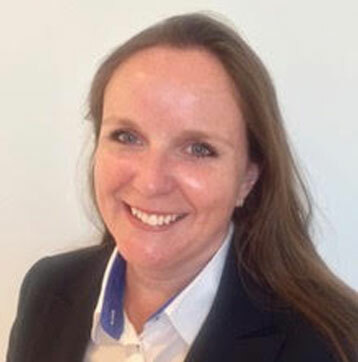 Carrie was quickly promoted to Food Operations and Service Manager, where she was responsible for all aspects of Food and Service standards across multiple Middle Eastern residences, whilst also managing a large multi-national team of over 50 permanent staff. Carrie’s second, and most recent role was for another leading member of a Middle Eastern Royal family. 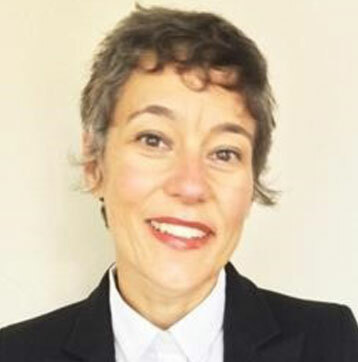 She was appointed to join the management team to formalise, raise and refine the standard of service to match the expectations of the Royal Household across all six of the residences. Carrie has worked as a formal service Butler for over 15 years within some of the most renowned households and venues across the world. She is able to draw on this knowledge to advise, develop and train multi-national teams. 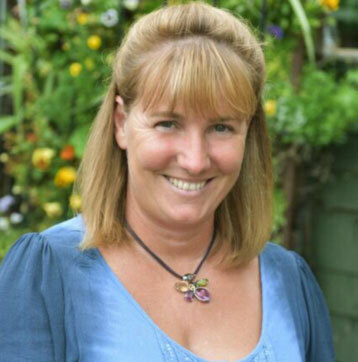 Fiona has over 30 years of experience and knowledge of working in the Floristry Industry and is ANCF Qualified. Fiona has regularly exhibited and demonstrated at both Chelsea and Hampton Court Flower Shows, where she led her team to win Gold and Best-in-Show in 2010. It was during her time as a Floristry Tutor [DDTTLS] at a UK College that her love of passing on knowledge really grew. After progressing to Section Manager of the Department, and having more success at the shows, Fiona felt the need for new challenge. To this end Fiona set up her own Floristry School business. Food safety legislation requires food handlers to have adequate food safety training, receive appropriate supervision, and be instructed and/or trained in food hygiene to enable them to handle food safely. Those responsible for developing and maintaining the business’s food safety procedures, based on HACCP principles, must have received adequate training. 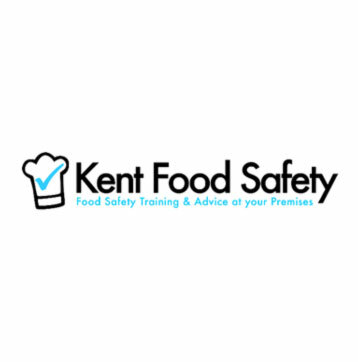 Kent Food Safety are a RSPH and HABC accredited training centre and provide accredited Food Safety Training from levels 1 to 4. The training is delivered by David, who founded the Company in 2006. David personally oversees all the courses and has trained well over 1,000 accredited courses in a range of subjects. Anuska started her career in management positions within five-star hotels throughout Spain. Moving into private house, Anuska trained as a Butler and moved to London where she has gained extensive experience as a Butler and House Manager to various high profile private households and managing the full operations of their properties. Our Specialist Trainers will teach Sushi, Sashimi and various other Japanese dishes. As Japanese cuisine is so intricate and complex, it is essential that two Trainers deliver the course in order that Students benefit from the specialist knowledge being provided. Tomokazu was born in Hokkaido, Japan, and completed his culinary education at 17 years old. After obtaining his international cook's license he joined the self-defense forces of Japan and for 15 years cooked for many VIPs of many nations as the forces' Chef. 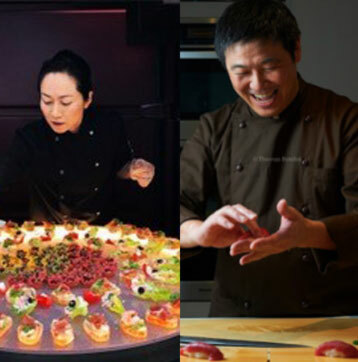 Matsuya then took up the position of Head Sushi Chef at SO Restaurant in Soho, London. He is currently Head Sushi Chef at Miyama Mayfair, as well as working as a Sushi Teacher. Izumi was born in Amakusa, Japan. Izumi draws upon this upbringing in her work as an outstanding Sushi Chef, Dietary Consultant, and qualified Sake Sommelier. Izumi’s background as a trained and experienced pharmacist also enables her to create dishes and menus that are as nutritionally balanced as they are delicious. 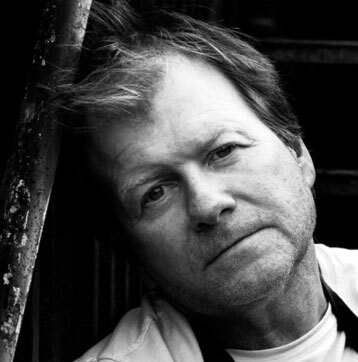 Graham Garrett’s own restaurant, The West House, gained a Michelin Star in 2002, which he has maintained ever since. He can now lay claim to a star from Egon Ronay, the highest possible rating from Harden’s for its food, and was a finalist for the title of Harpers and Queen’s Best Restaurant Outside London. Graham’s taste for savoury umami flavours means plenty of fish, and substantial game and fowl dishes. He also puts as much care into his desserts as the rest of his meals, and they often include unexpected touches – such as an almond cake soaked in Sauternes and peaches and cream made with vanilla mascarpone, or Treacle tart with tangy blood orange. 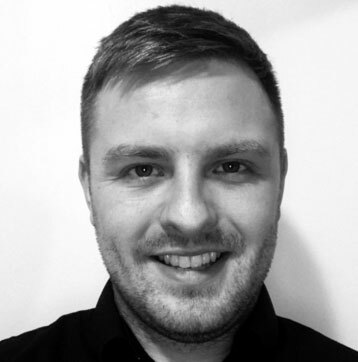 Steven has years of experience in the hospitality industry having worked in management roles in upmarket cocktail bars, restaurants and hotels. Steven has acquired an extensive knowledge and skill in cocktail making and is passionate about passing on those attributes. Steven provides high-level mixology training and specialises in "doing things properly". Steven will deliver a cocktail masterclass including an introduction to mixology, the different methods of mixing cocktails, how to balance ingredients, and creating a range of classic cocktails. Steven’s passion extends to coffee and the whole process behind it. Steven’s Barista Training will provide a complete understanding of coffee and what it takes to pour perfection. Steven is truly passionate about his craft and always teaches in an enthusiastic, friendly and approachable manner. As well as providing an in-depth wine knowledge and service tutorial, our Sommelier Trainer is also available for Cellar Management. We can implement an inventory of your cellar, identifying the quality, value, drinkability window and appropriate use of each wine. After working on an English vineyard in the late 1980’s, Clive decided that wine would be his passion and career. He worked for a number of UK wine retailers and began studying with the WSET and passed the Master of Wine exam in 1999. 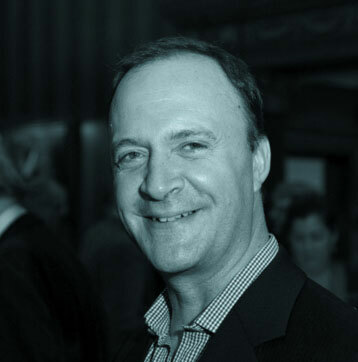 Clive is also a Panel Chair Judge for the prestigious International Wine Challenge and has judged for Decanter Magazine and Drinks Business.